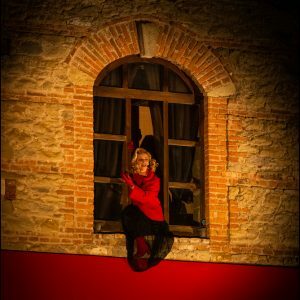 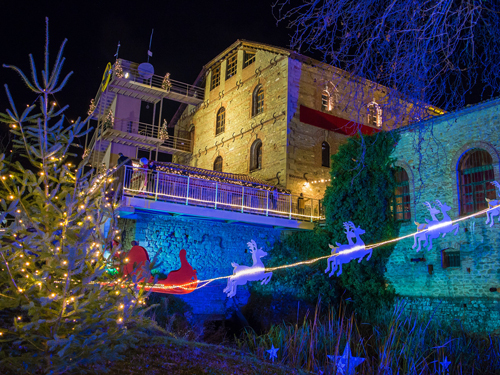 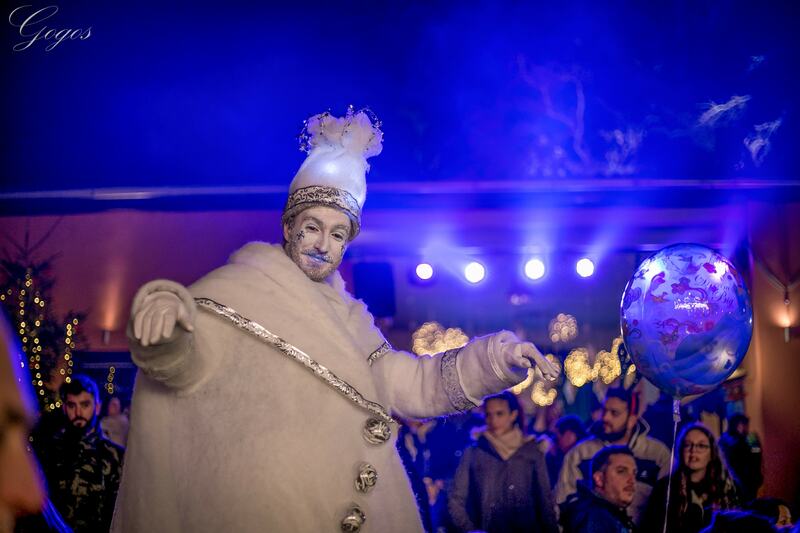 Welcome to the greatest Christmas Park of Greece – The Mill of elves. 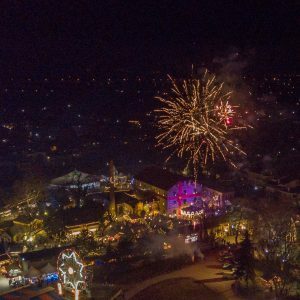 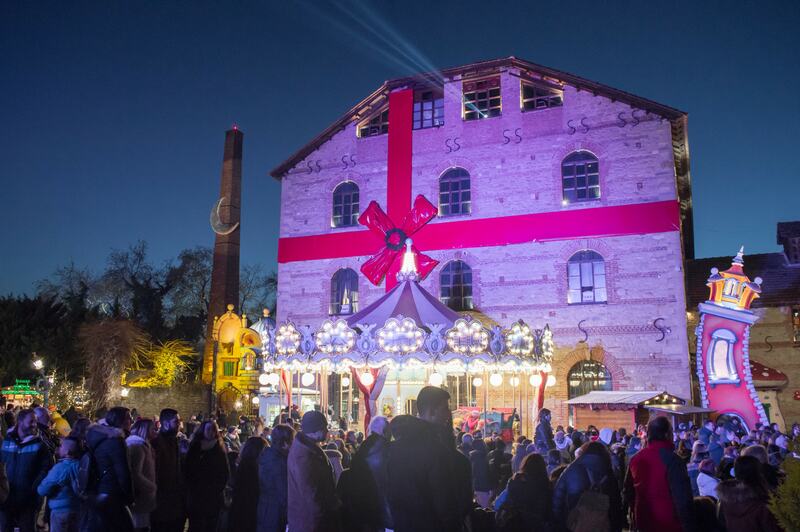 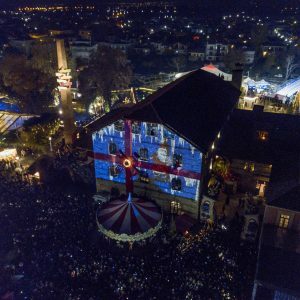 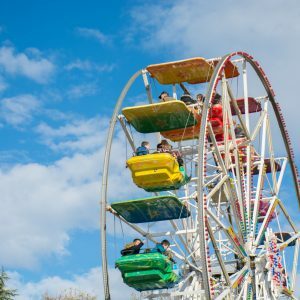 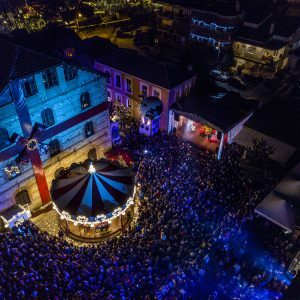 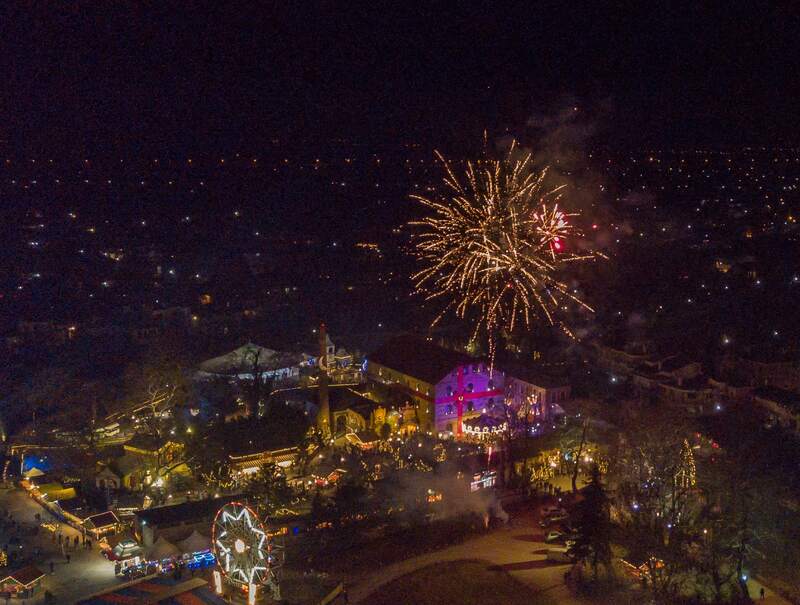 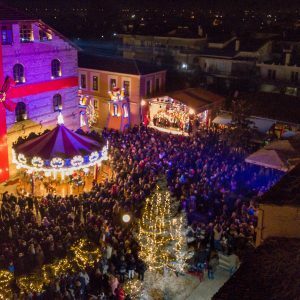 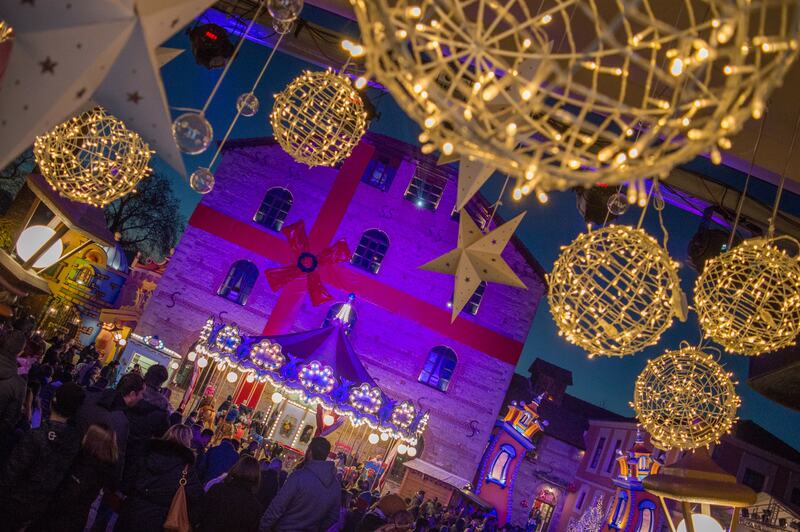 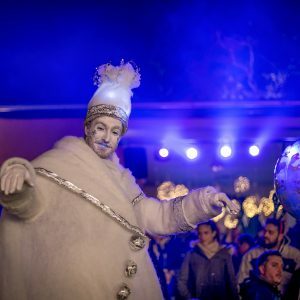 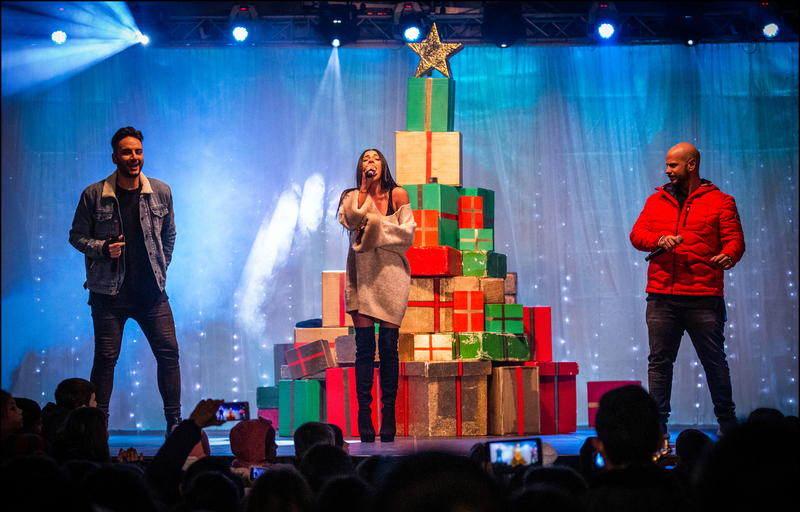 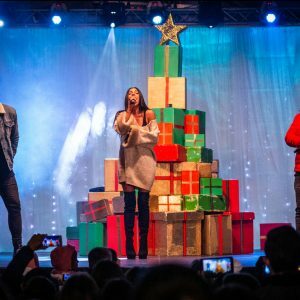 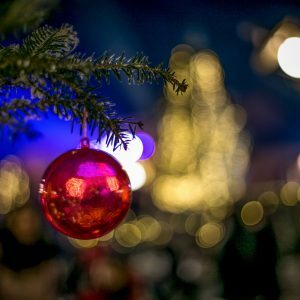 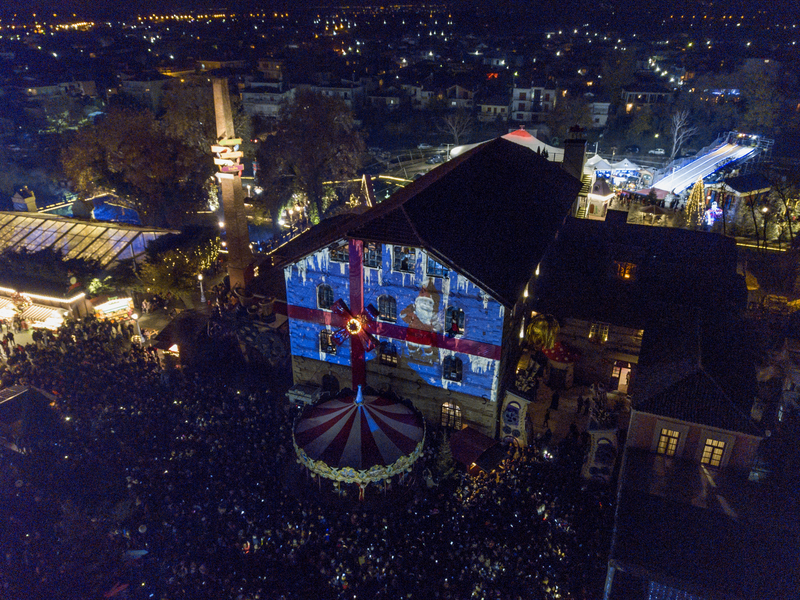 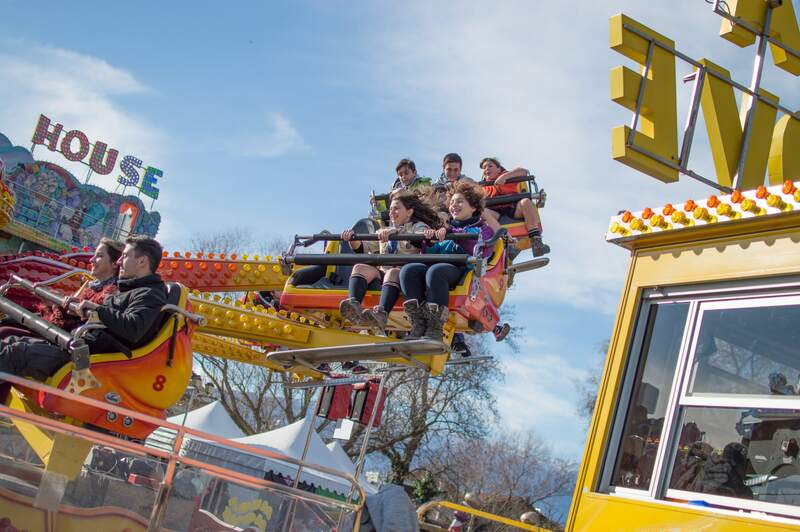 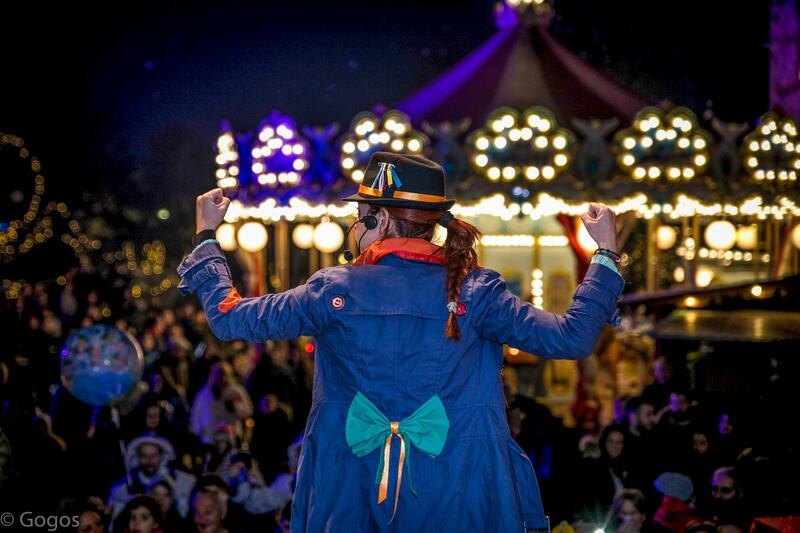 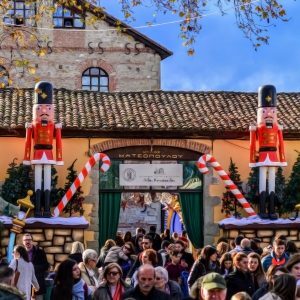 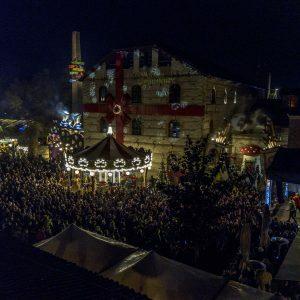 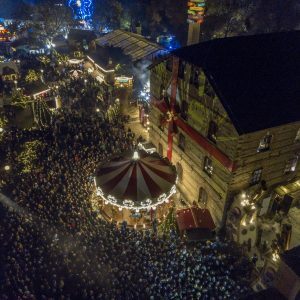 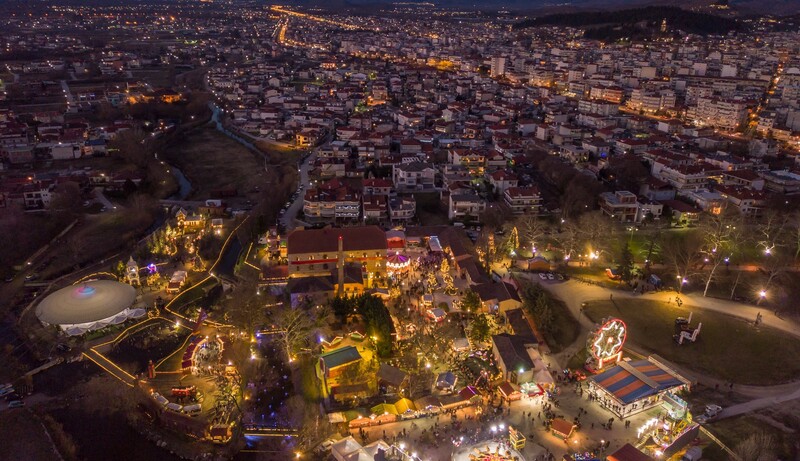 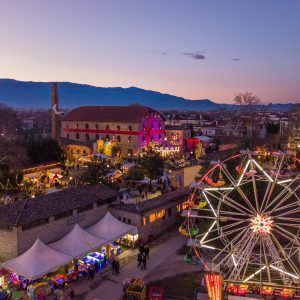 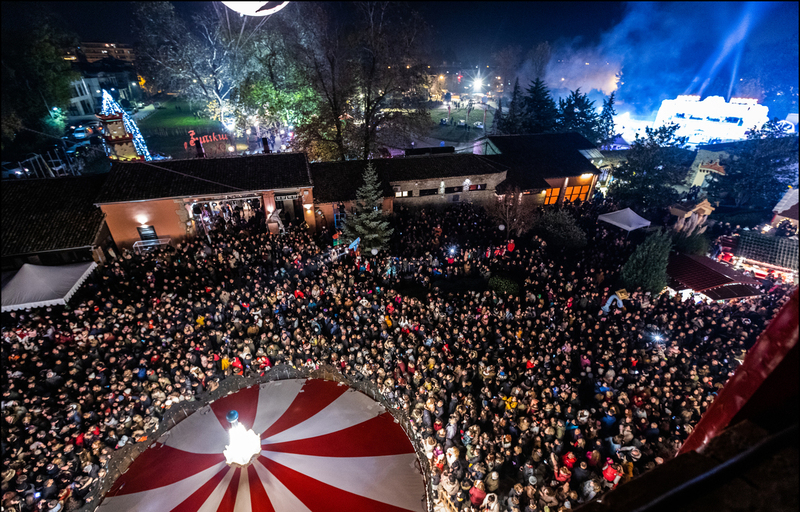 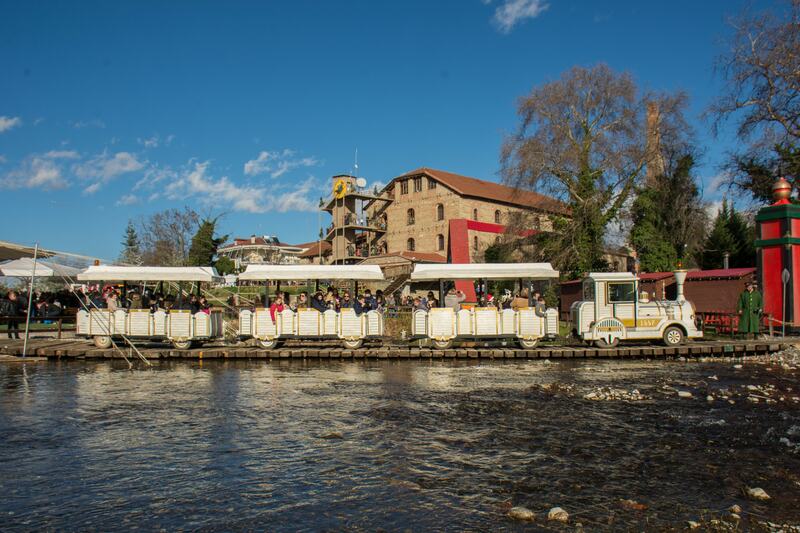 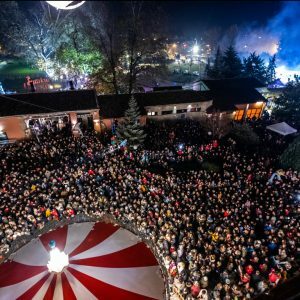 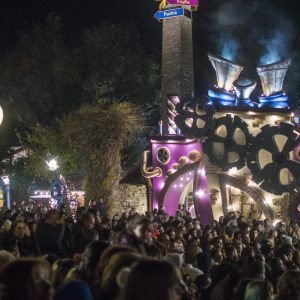 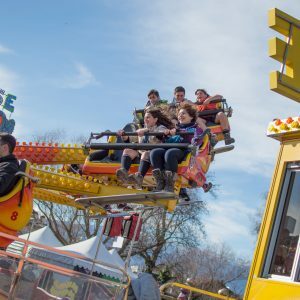 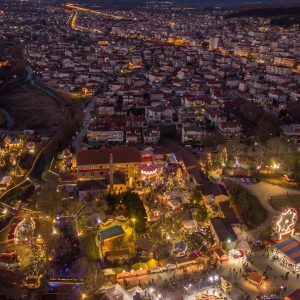 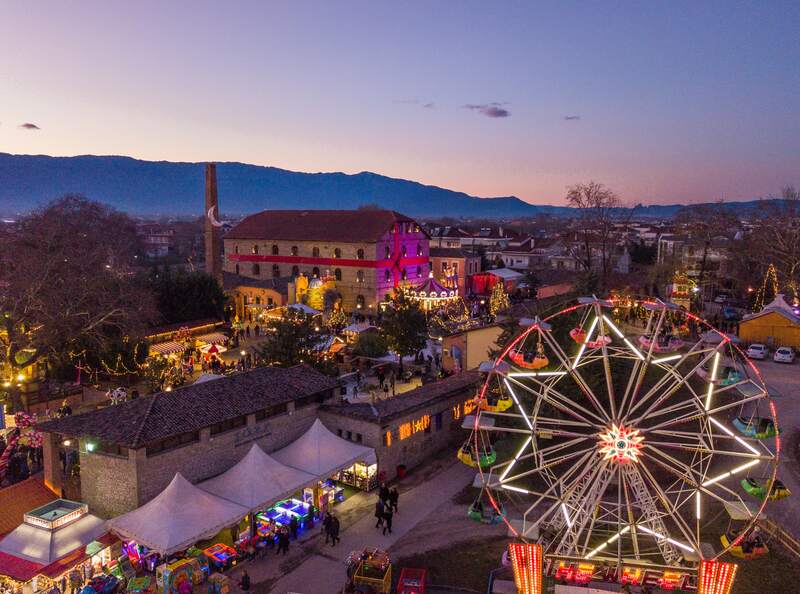 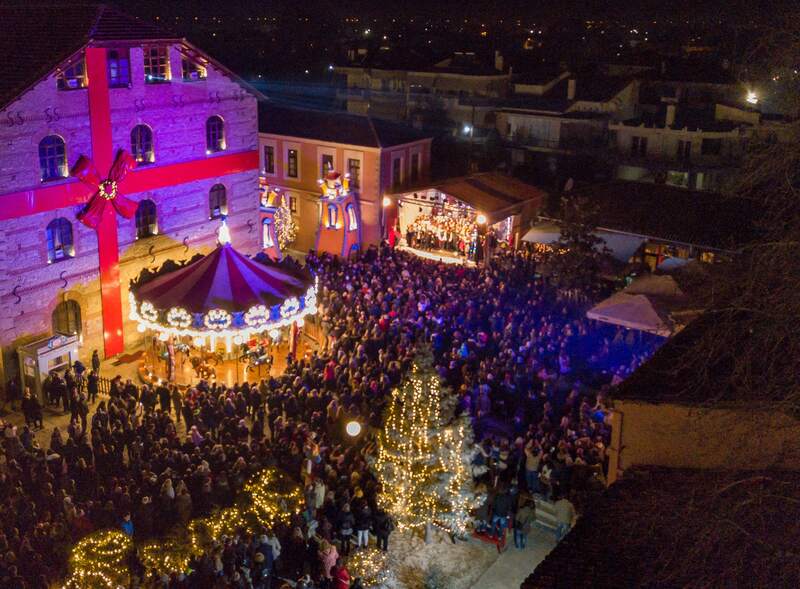 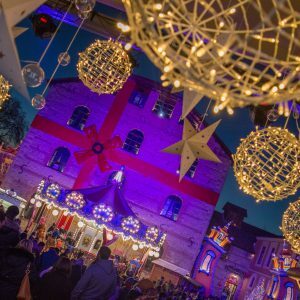 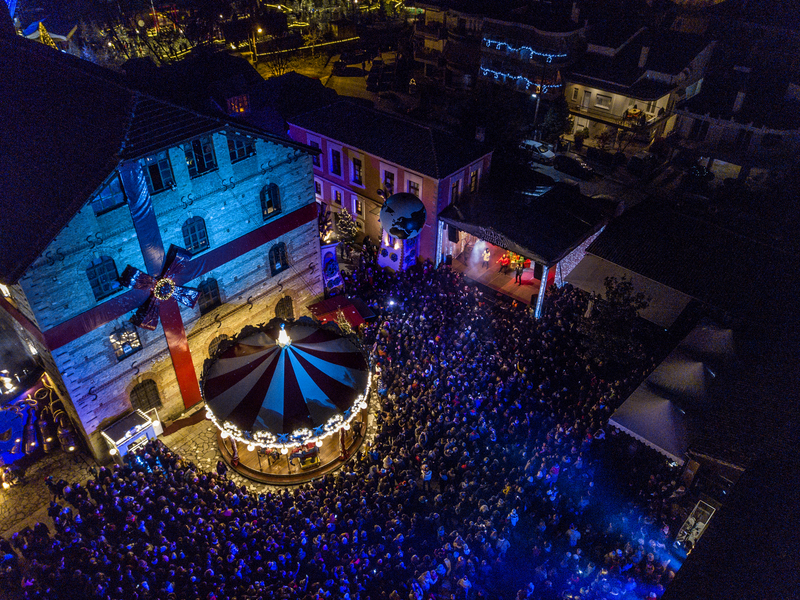 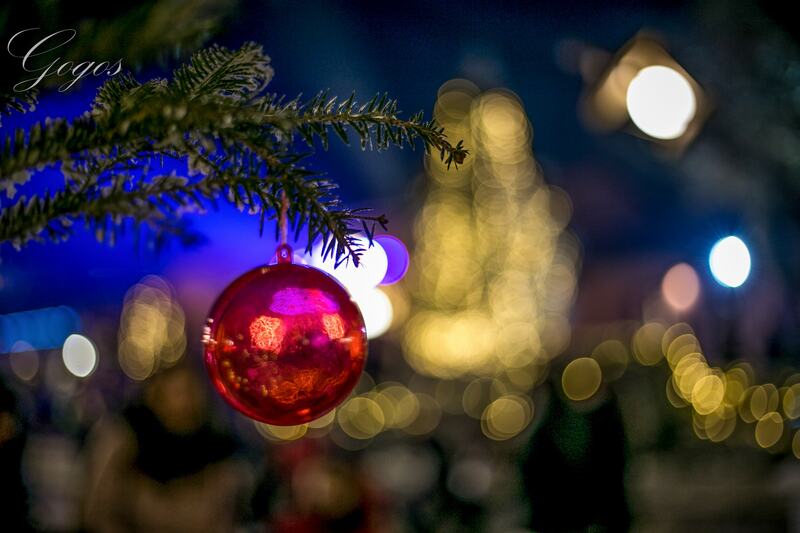 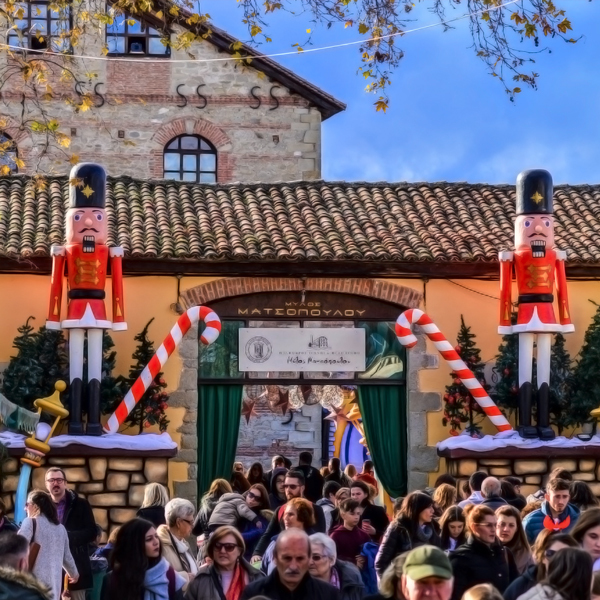 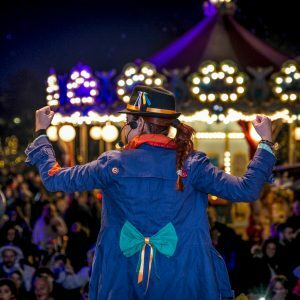 For the 8th consecutive year, the Municipal Authority of Trikala and e-Trikala SA have organized the largest Christmas Theme Park in Greece with free admittance. 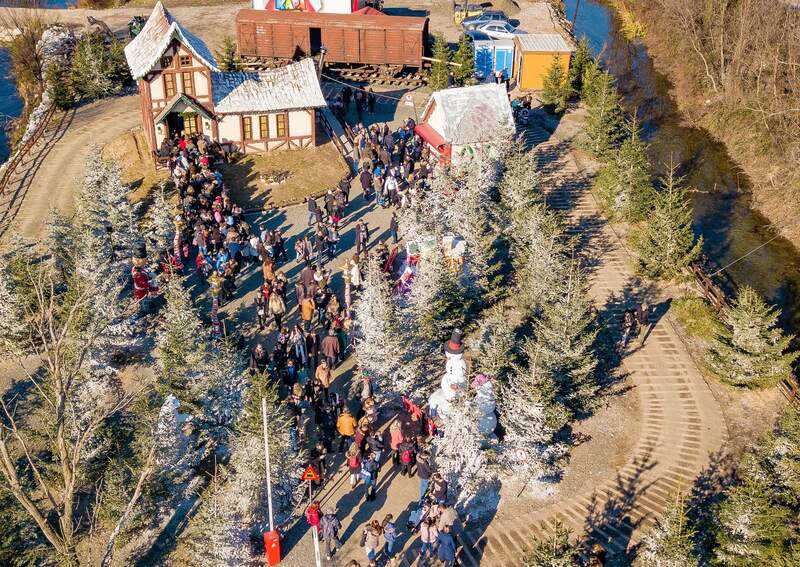 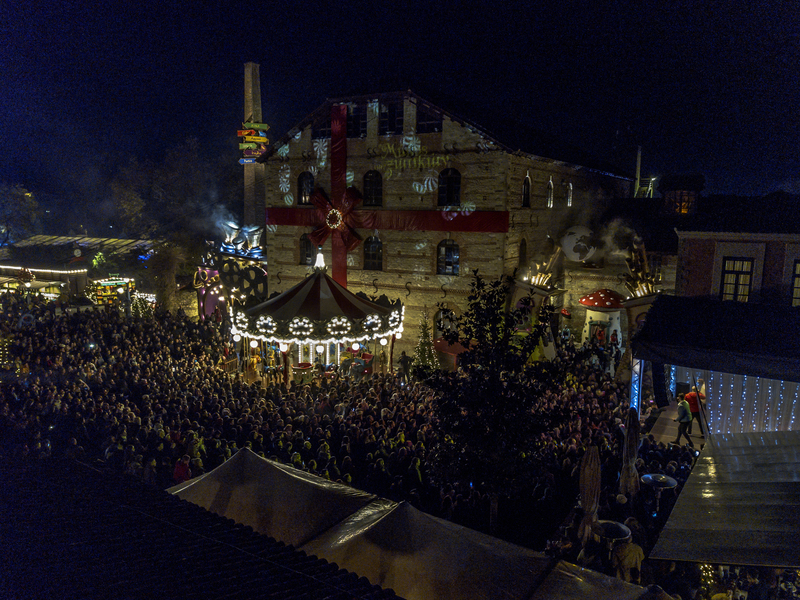 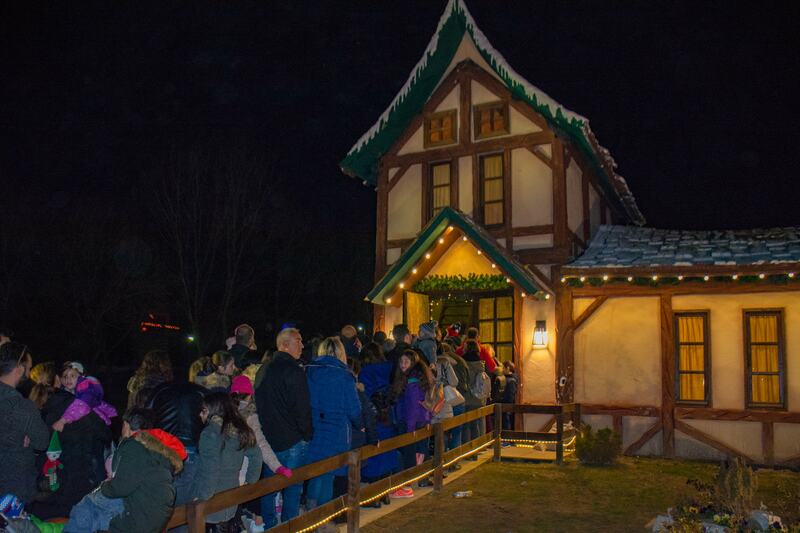 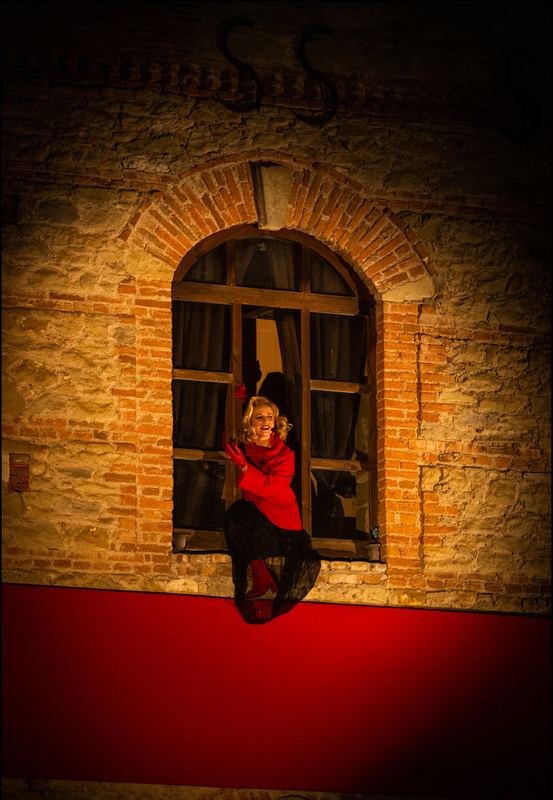 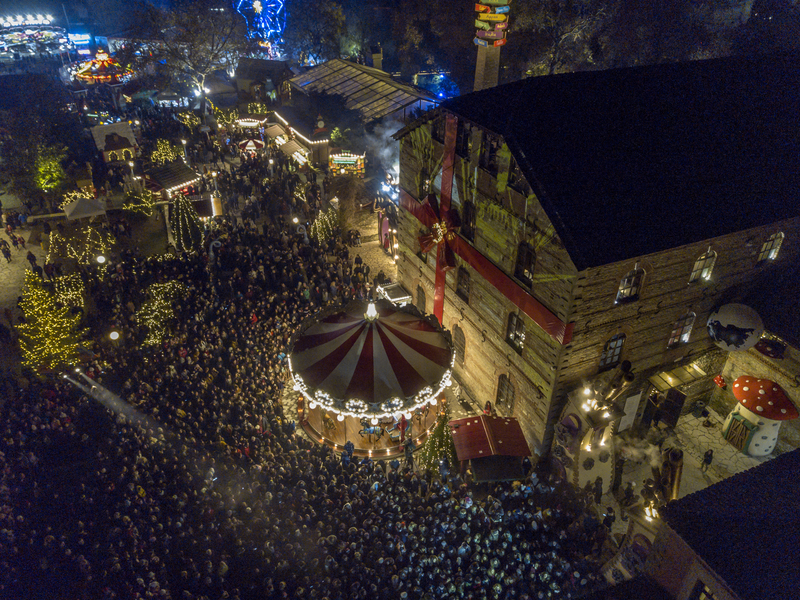 From the beginning and for seven consecutive years, the “Mill of the Elves” has given joy to millions of visitors! 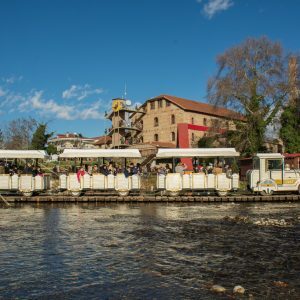 park in Greece – the “Mill of the Elves”. 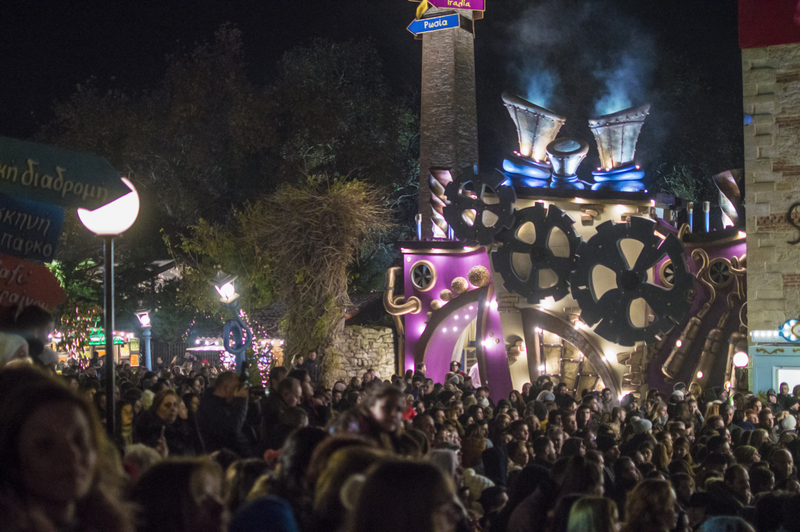 The old smokestacks started belching again and the mill has been going ever since, working hard to offer both young and old a joyous time. 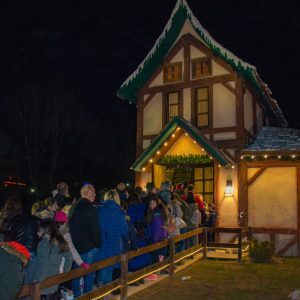 Like every year, this year once again something new is happening at the Mill of the Elves… A new story that will transport both children and adults through a magical, fairytale world! 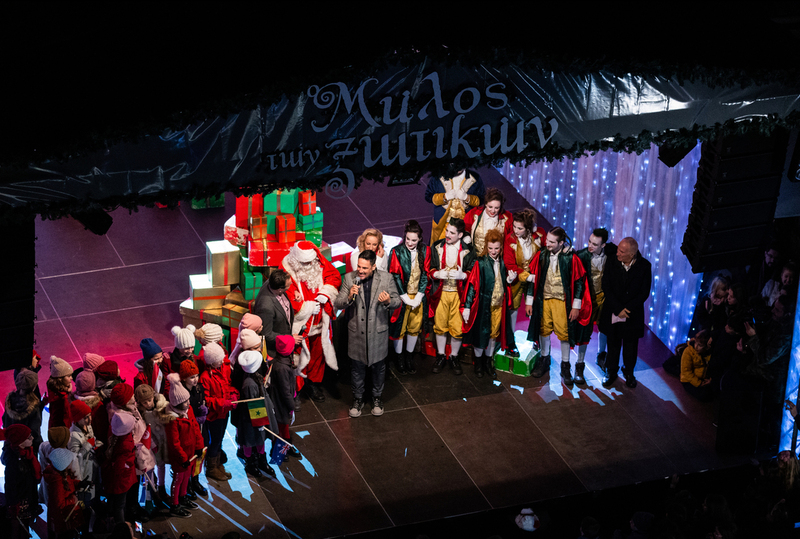 Santa Claus, accompanied by his trusted assistants, the Elves, and his magical reindeer, took off on his journey to visit every child in the world until Christmas, before returning to his beloved Mill of the Elves. 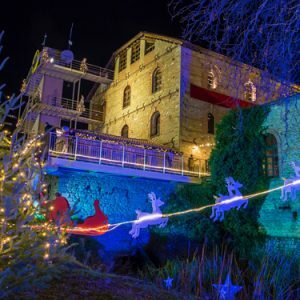 He brought with him images and memories from faraway lands and different peoples, and used them to decorate every corner of the Mill, to share them with visitors and bring them joy and fun. 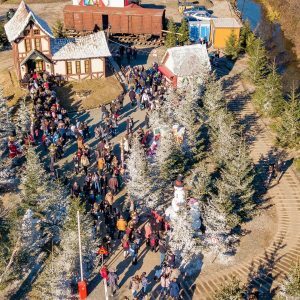 Wander around the Mill and discover the different countries that Santa Claus visited on his travels, from Asia to America, from Europe to Antarctica, and from Oceania to Africa. 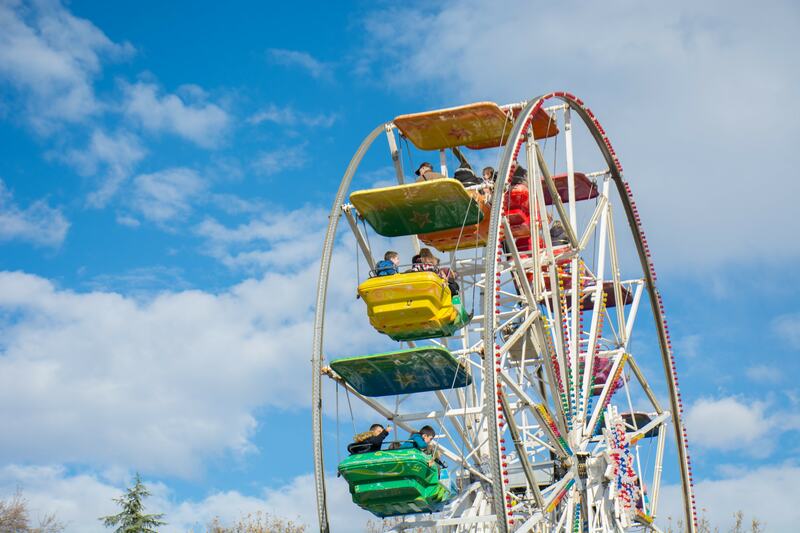 Until we meet again, enjoy your journey!